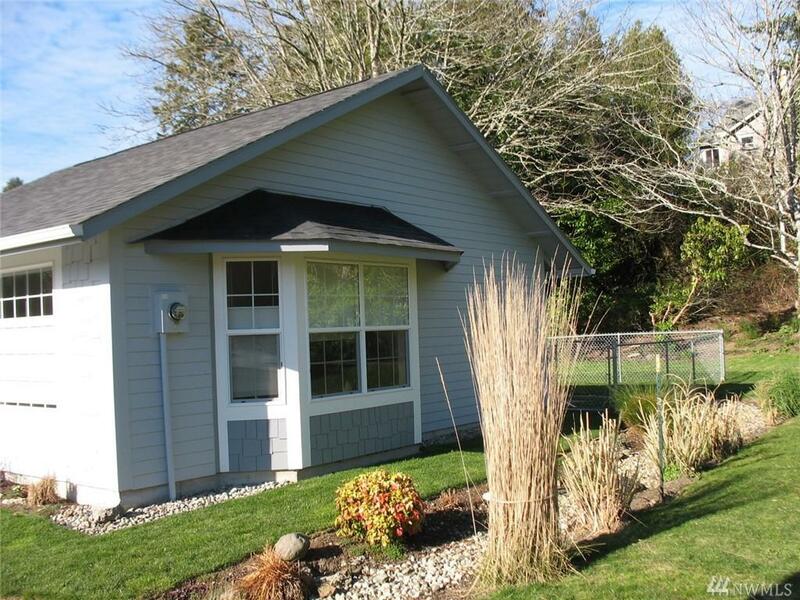 A new built unique home in Ilwaco w/in walking distance of the waterfront and the local park. 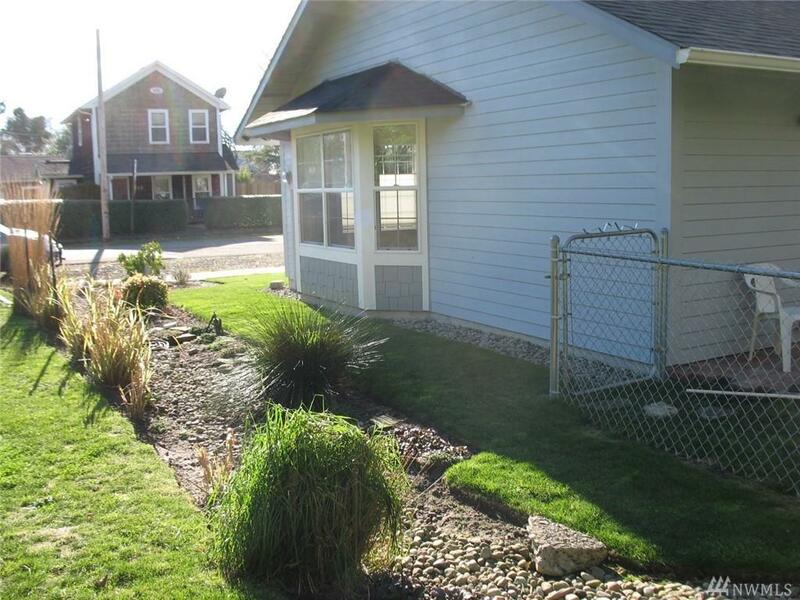 A completely fenced in backyard for the pets. 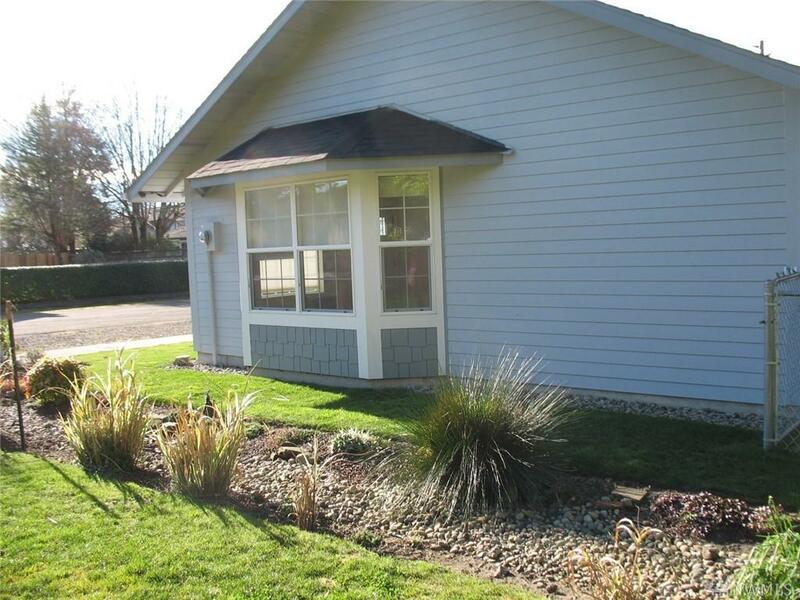 Very stylish landscaping sets this 1 bedroom 1 bath apart. Large rooms & beautiful fixtures help to make this a must see. A spacious kitchen and nook open into the living room for entertaining. Gliding glass doors accent the walk in shower for ease & access. 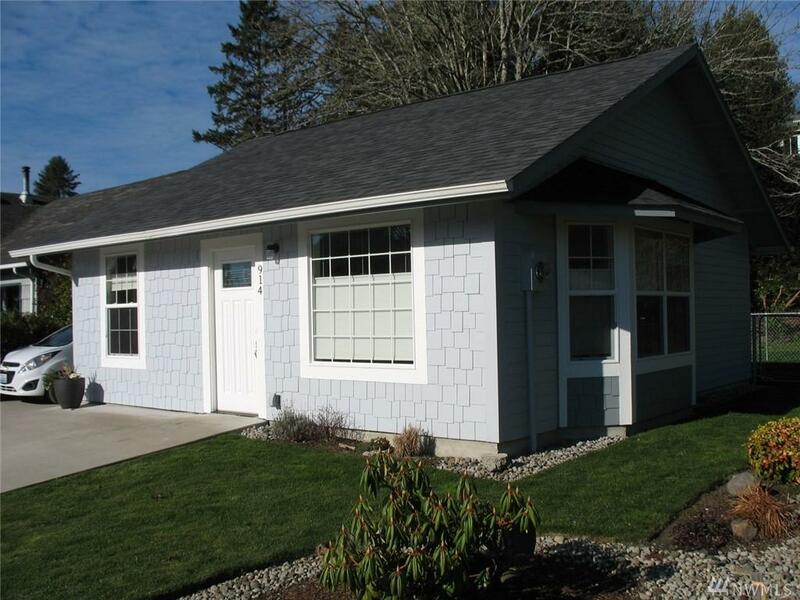 A long concrete driveway for multiple vehicles and a front porch for beautiful sunsets.